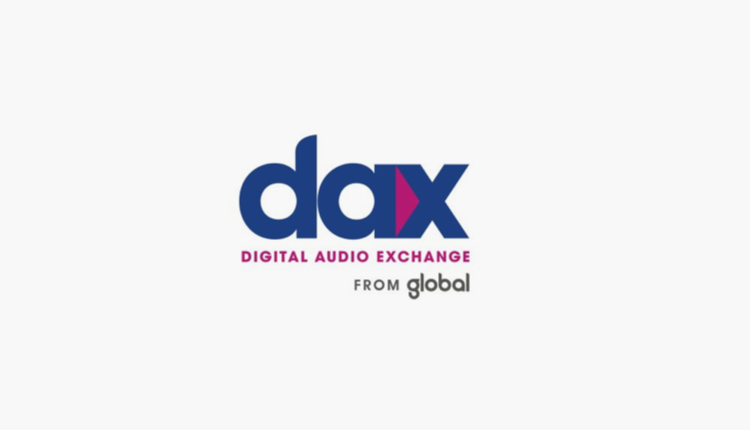 The partnership will enable DAX to package Slacker’s inventory across its digital audio network and offer packages to advertisers. DAX’s large roster of advertisers will now have expanded access to Slacker’s multitude of genres and radio formats, spanning a wide range of listener demos. Unfortunately, you’d be lucky to hear even 2,000 on Capital, Heart & Smooth combined.